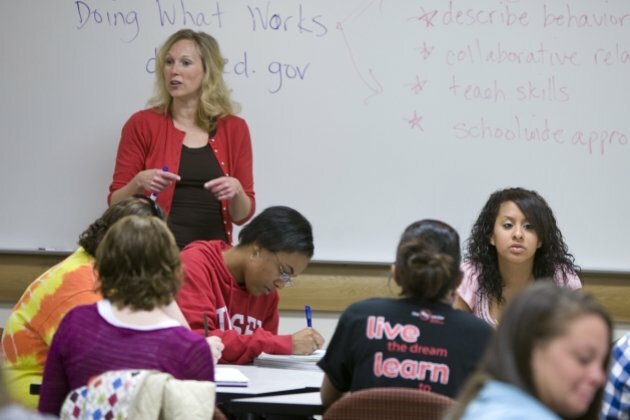 Rowan 101 is a 2 credit free-elective course that provides support during freshman students' transition to college level work; engagement with the Rowan community; and planning for major and career. Included among many topics are discussions of academic skills, identity and diversity, academic integrity, and financial literacy. 7) Develop an understanding of self and others in a diverse world and diverse campus. Did you know all your course materials for Rowan 101 are completely FREE? Get connected and receive regular feedback from faculty, learn about campus resources, and make appointments with key academic support personnel!